Victoria is truly the ‘City of Gardens’. 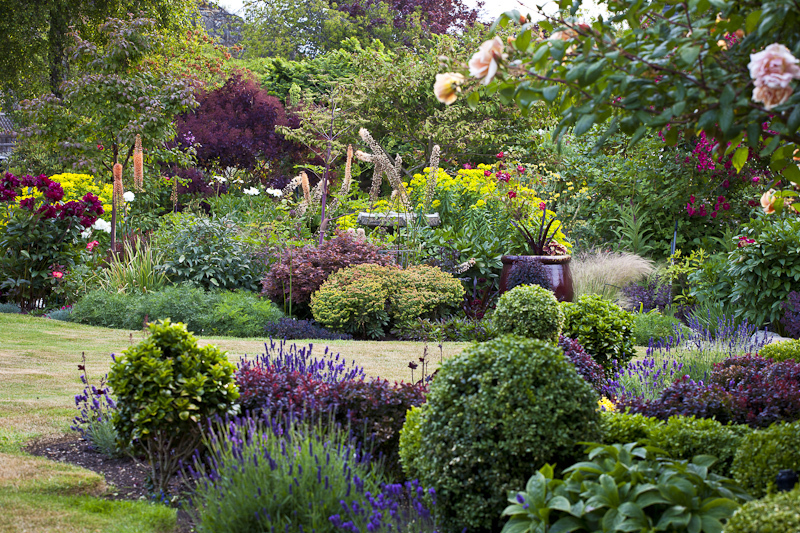 We invite you to join us in visiting some of the unique private gardens that have been developed by local gardeners. With Victoria’s mild climate, gardening is a year round passion which has resulted in an abundant array of gardens world renowned for their beauty and individual charm. Customized tours for groups of all sizes. Our unique personalized tours will introduce you to gardens both creative & colorful, so bring your camera, and comfortable shoes. Visitors who have enjoyed our tours have ranged from non-gardeners to those who are novice home gardeners to those who are leading horticulturists. Enjoy a few hours or the entire day seeing the best gardens Victoria has to offer.